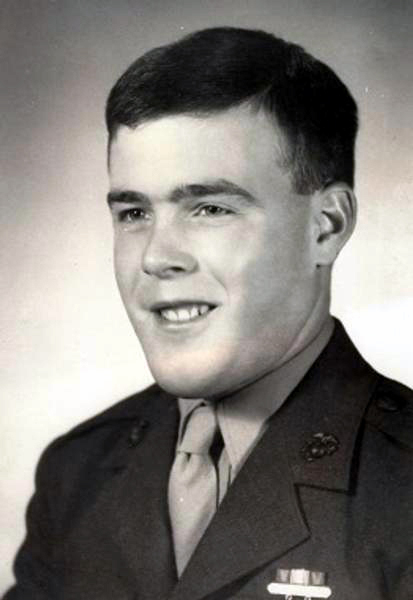 Private First Class (PFC) Peter Merrill Shepherd was killed in the line of duty on June 6, 1968 in Quang Tri, Vietnam. He was born on Novembmer 23, 1947 and is the son of Peter D. Shepherd and Jane L. Shepherd of Portland Oregon. 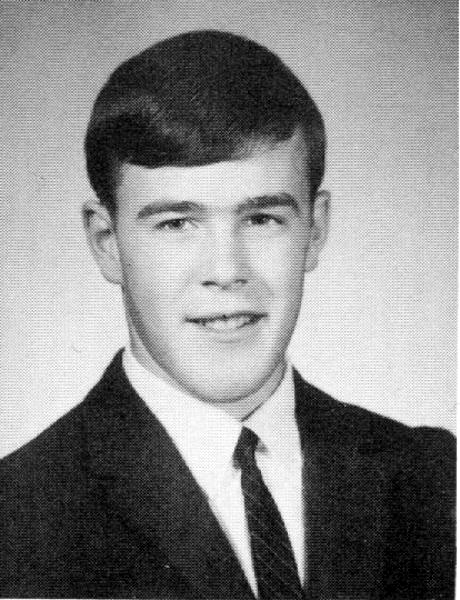 Pete graduated from Wilson High School in June 1966 and enlisted in the US Marine Corps on July 6, 1967 in Portland. He arrived in Vietnam on December 8, where he was assigned for duty and served with Company E, 2d Battalion, 26th Marines, 3d MARDIV (Rein) FMF. During the month of June the Battalion continued to occupy and defend strong points in northern Quang Tri Province and participate in Operation KENTUCKY under the operational control of the 9th Marines. On June 6, a reinforced platoon from Company E made contact with a large enemy force in the vicinity of Nam Dong near the junction of route 561 and 606 in Cam Lo District. Reinforcements arrived at the scene of the battle by the time the enemy withdrew the Marines had suffered fourteen men killed in the action and eleven were wounded. One of the casualties was PFC Peter Shepherd, he was killed in action from hostile rifle fire. 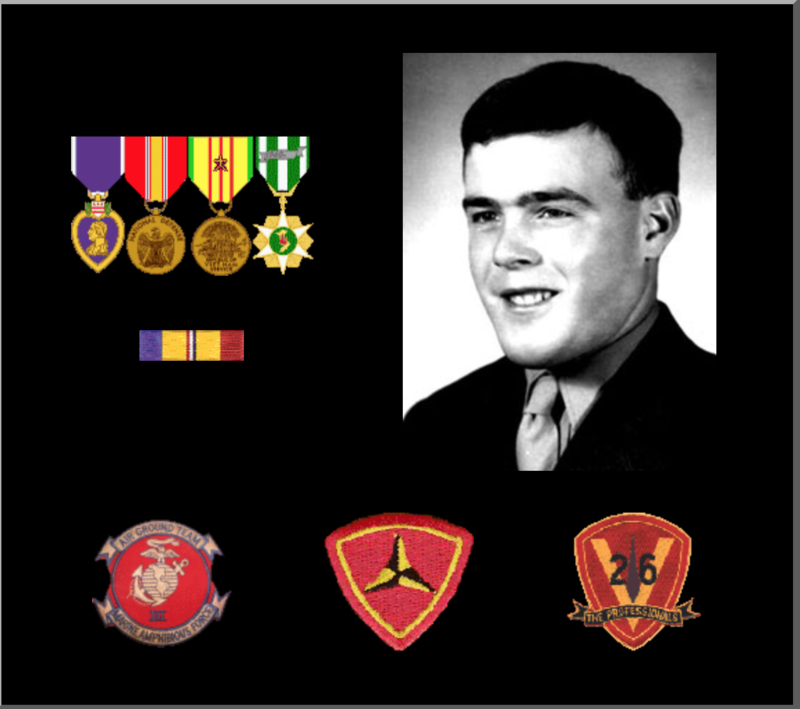 Thank you to US Marine Corps Veteran Victor Vilionis for creating this post: https://www.findagrave.com/cgi-bin/fg.cgi?page=gr&GRid=154184811.